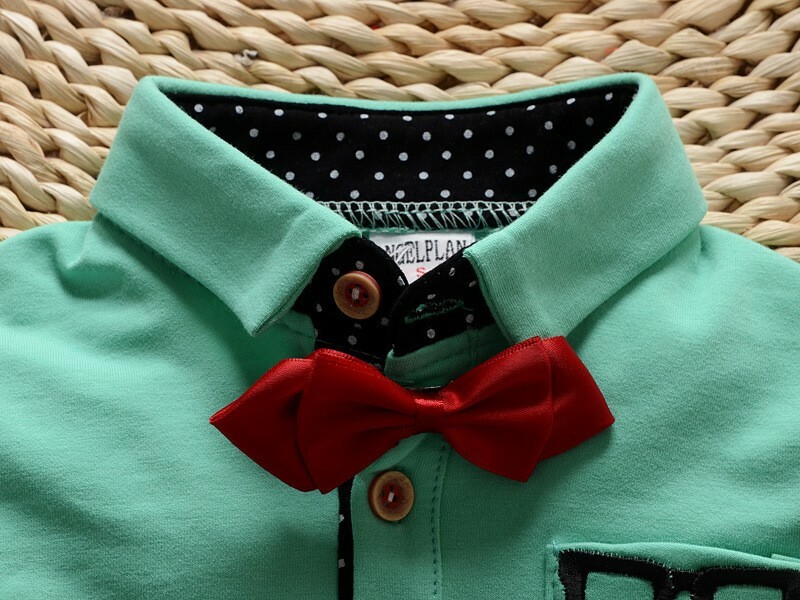 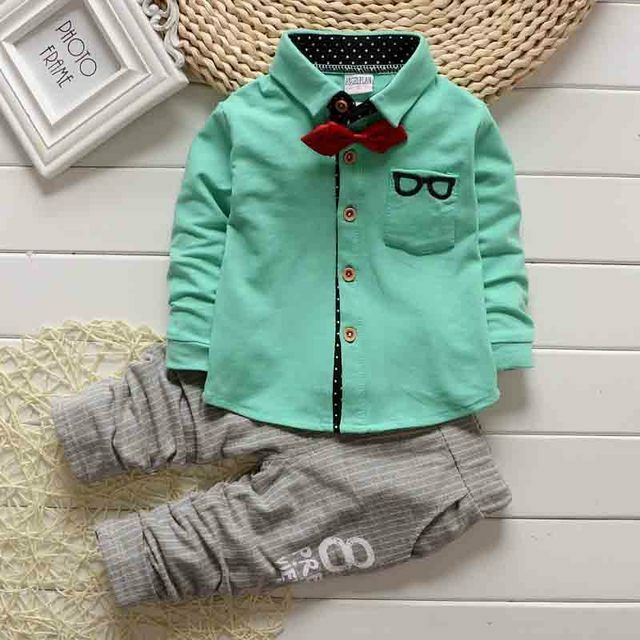 7-9 month: coat length is 38cm,bust is 55cm,sleeve length is 31cm,pants is 42cm,it is fit for 70-80cm. 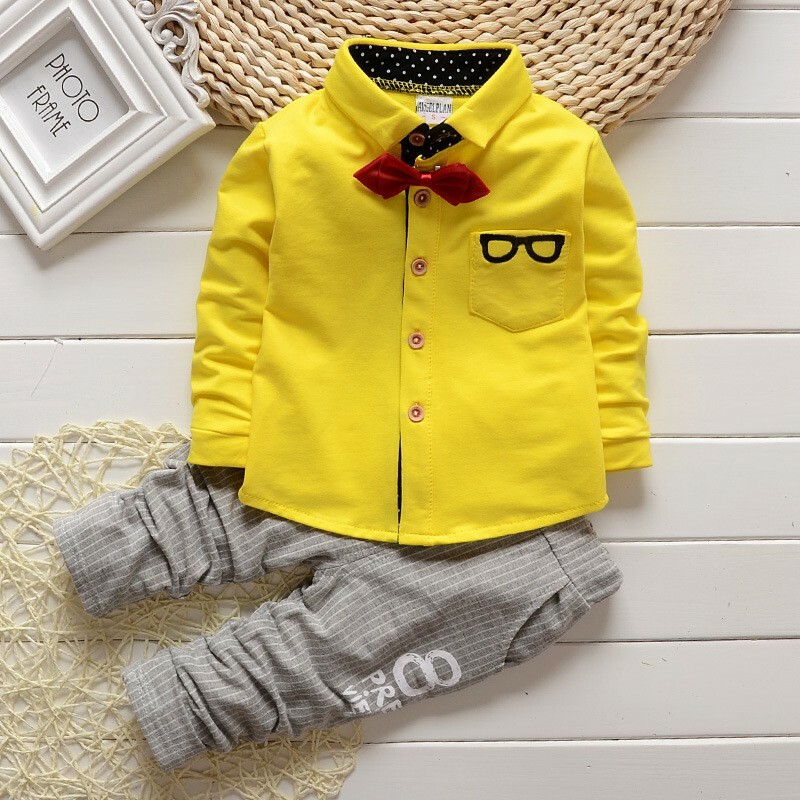 10-12 months : coat length is 40cm,bust is 58cm,sleeve length is 33cm,pants is 46cm,it is fit for 80-90cm. 13-18months : coat length is 42cm,bust is 61cm,sleeve length is 35cm,pants is 49cm,it is fit for 90-100cm. 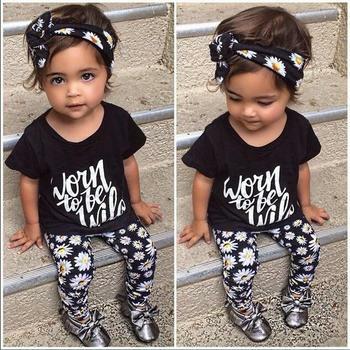 19-24months: coat length is 44cm,bust is 64cm,sleeve length is 38cm,pants is 52cm,it is fit for 100-110cm.